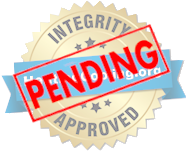 Providing heating and air conditioning repair service and HVAC system installation to Saint Peter, MN 56082 and surrounding areas. 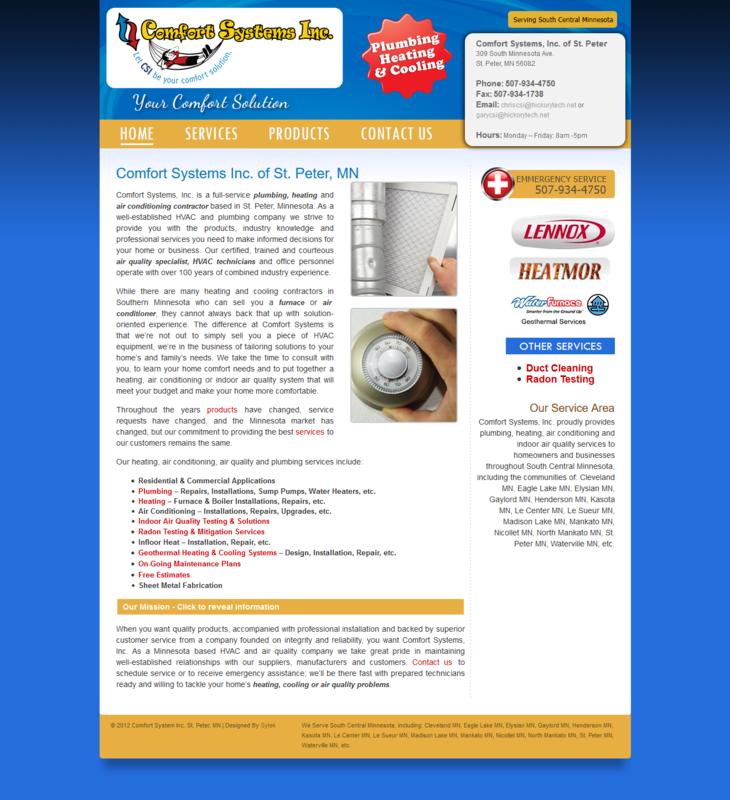 No matter the HVAC problem, Comfort Systems Inc can help! If you live in Saint Peter, MN or near the 56082 zip code and you need repair service on your furnace or air conditioner, CALL 507-934-4750.